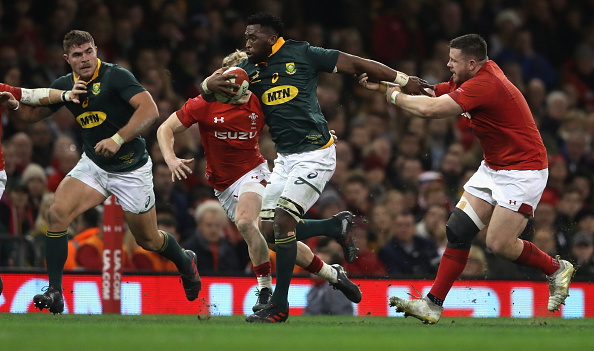 The Springboks should be quietly confident of enjoying a positive return on the November tour to the northern hemisphere, writes CRAIG LEWIS. First off, perspective is required. Over the course of the 2018 season, the Springboks have recorded a 50% win record after claiming five wins, while suffering as many losses. It’s a win-loss record that has been largely overshadowed by the two highly encouraging performances against the All Blacks, with the Boks having proved beyond any doubt that they have the capabilities to compete against the world’s best. Belief is building in this Bok team. 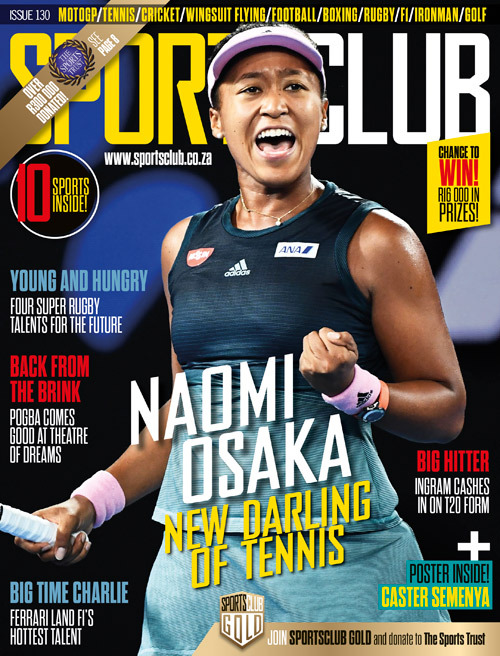 When chatting to one of the Springbok squad members last week, a common refrain was just how much emphasis has been placed on playing with intensity and work rate. There is a ‘no excuses’ mantra taking shape, and players are being challenged to push themselves to new limits. As early as the June series against England, Eddie Jones acknowledged that he could already see a change taking place in the Springbok set-up. Although there remains an appreciation for traditional South African strengths, the England coach also spotted an evolution in other key areas. It brings us to the upcoming rematch between the Boks and England on 3 November at Twickenham. As always, one of the greatest challenges will be for South African players to tap into their final energy reserves for one more big effort at the end of a long season. Yet it’s worth remembering that the Boks have won five out of their last six Tests at Twickenham, and should arrive in London with a strong sense of self-belief. While the Boks have mostly continued to put the correct building blocks in place since the June Test series, England have been beset by a litany of injuries. There are as many as 15 players who have been ruled out of action. Influential forward Nathan Hughes is serving a six-week ban, while veteran prop Joe Marler has retired. It’s a great opportunity for the Boks to strike another blow against a higher-ranked opponent and to continue building confidence of winning away from home. After facing England, the Boks will come up against a French team that also remains in a rebuilding phase under new coach Jacques Brunel. Although Les Bleus did display some encouraging signs during this year’s Six Nations, they only ended up mustering two wins from five games. The Boks will also head to Paris on 10 November looking to extend a six-match winning streak against France. It’s then on to Murrayfield. Scotland are a team on the rise, and just 0.50 points now separate the two sides on the World Rugby rankings. The nature of the World Cup draw means that South Africa and Scotland could well come up against each other in the quarter-finals next year, and so the Boks won’t be found wanting for motivation as they look to claim a sixth successive win over the Scots. Finally, the Springboks will finish their tour with another tricky fixture against Wales on 24 November. Before 2014, the Boks had suffered just one loss to Wales. Since then, they have managed just a solitary victory from five Tests, while losing the last three at the Millenium Stadium. That’s a damning indictment for the Springboks, and a record that they will be more than desperate to set straight in the final match of the year. The Boks have managed to win just four of their last 18 Tests away from home. Yet this year’s win in Wellington would have done wonders for their confidence ahead of the global showpiece in Japan next year. An achievable target of three or four wins on the end-of-year tour would be another major step in the right direction, and serve as the perfect foundation for the defining 2019 season.